No matter where you live, a fireplace is an asset. Is yours staged for the season? 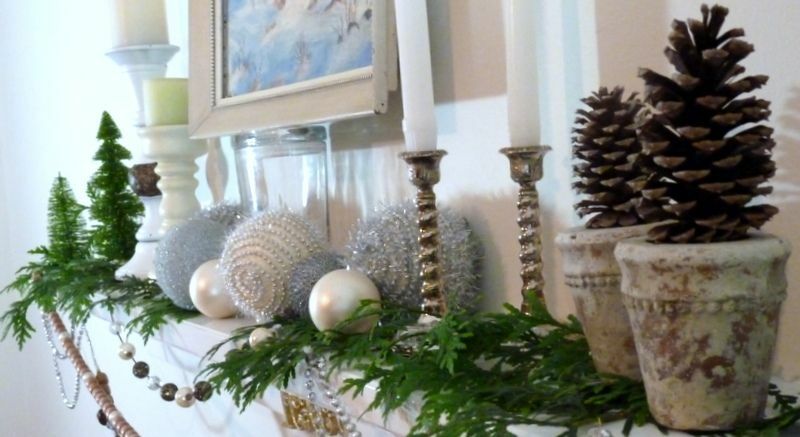 Make it the room's focal point and make it reflect the tone of the season. 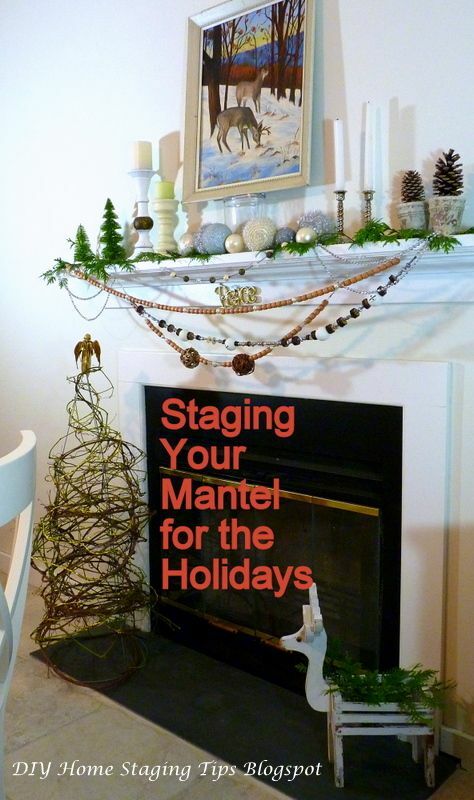 Here's my simple formula for staging a mantel that calls attention to the fireplace without taking over the whole room. Set the stage so people touring your home immediately imagine themselves enjoying the fireplace. I love to see a table and chairs in front of the fireplace, as though this were the perfect spot for a romantic meal. Or you can position a loveseat or couch facing the fireplace. If a couch takes up too much room, place chairs flanking the hearth either facing outward or towards the fire. Don't let the black hole of the firebox be the black hole in the room. You can create distractions on either side of the opening that bring the area to life. I made a pyramid shape tree of grapevines wrapped around an inverted wire tomato cage topped with a golden angel. 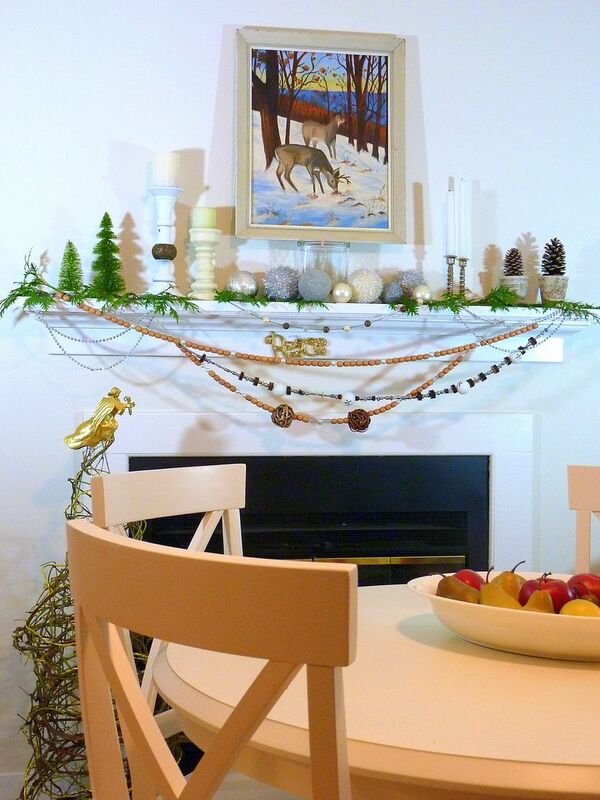 On the other side of the hearth, I added a shabby Rudolph planter who makes an appearance at our house every year. Greenery in vessels is always a winner for softening the dark hole of the fireplace. Other seasonal props you might have available are vintage toys, wrapped gifts, a basket or bucket of kindling or pinecones, a rack of logs ready to burn, or a fancy screen. Just be certain to place your décor so it does not pose a fire hazard. Hit all the bumpers. Combine glitzy props with natural elements. 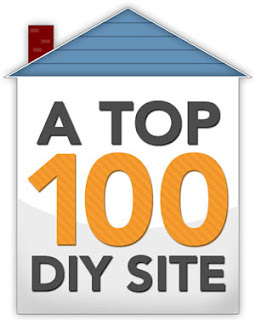 This is your chance to expand the appeal of your home to more than one demographic group. Some of your elements will be nostalgic and some will be trendy. Some will be high-end style and some will be dollar store cheesy. This is the one time of the year when (almost) anything goes. You can tone things down again in January. Repeat colors and shapes. Start with some kind of color scheme, and everything will flow. 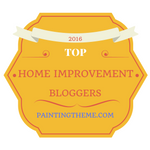 In this room, I veered towards the browns and greens plus white and silver. You can't go wrong there. I also repeated the conical shapes of evergreens as well as the sphere shapes of ornaments and beads. If you follow these simple guidelines, I know you'll stage a fireplace that helps sell your home. 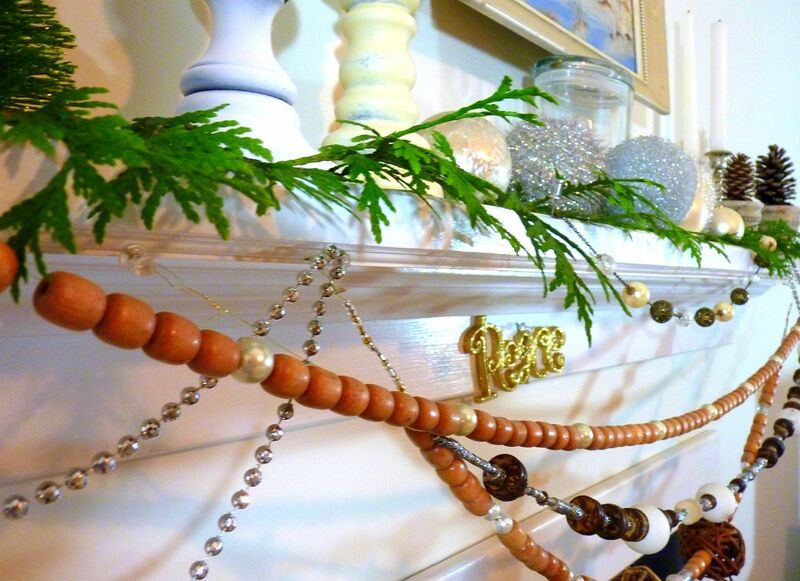 Be sure to read my post, Seven Steps to a Gorgeous Fireplace Mantel from two Christmases ago! And for more ways to prep your home for the real estate market, be sure to download my $4.99 eBooks.